Medical tourists can enjoy the cosmopolitan lifestyle and access the latest technology during their stay in Bangalore. However, selecting the right doctor can be a challenge for international patients, because of the lack of knowledge they have about the medical professionals in India. So, we have created a list of the top 10 doctors in Bangalore to help them select the best healthcare professionals in India. Medmonks verifies doctors for their Medical Qualification, Clinical Registration & Years of experience, to provide you only Top Specialists. Dr B Shivashankar has performedover 20,000 urinary tract stone procedures which also included other urology-oncology treatments. In his 30 years of experience, Dr B has performed 2000 renal transplant surgeries, 4000 percutaneous renal surgeries, 7000 ureteroscopic surgeries, 13000 transurethral and 6000 prostate operations for bladder& urethraltumours and prostate conditions. Currently, Dr B Shivashankaris working at Manipal Hospital in Bangalore as the director of their Urology Department. 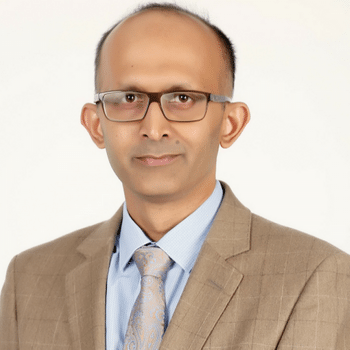 Dr Vivek Jawali is amongst the top 10 doctors in India who currently practices as the Director of Cardio Thoracic Vascular Surgery at Fortis Hospital, Bannerghatta Road & Cunningham Road in Bangalore. He had also operated the first awake, open heart surgery in the world in 2002. 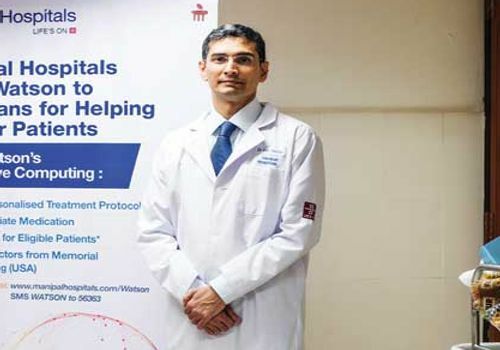 Dr Jawali is amongst the pioneer of minimally invasive heart surgeries in India. Dr Vivek Jawaliis amongst the best awake cardiac surgeons in the world. Dr Jawali has conducted over 18000 plus CTVS(s). He is responsible for performing the first Indian beating heart bypass surgery. 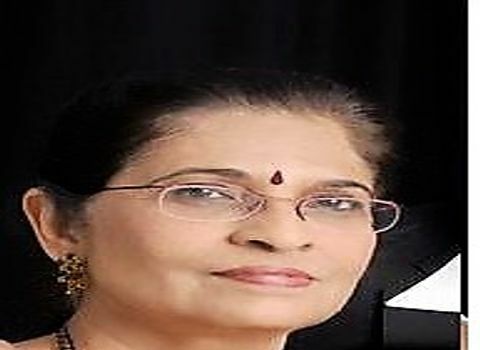 In merely two decades of her career, Dr Jalpa Vashi has completed more than 15000 plus eye procedures, adding her name in the list of top 10 doctors in Bangalore. 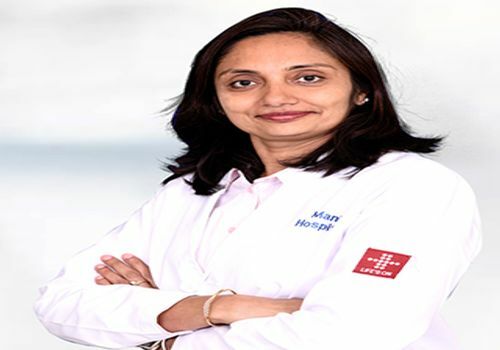 The doctor is associated with Manipal Hospital in Whitefield, where she works as a consultant of its Ophthalmology department. 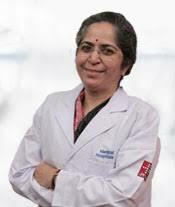 Dr Vidyadhara S performs more than 1000 spine surgeries every year. He currently works at Manipal Hospital in Bangalore, where he is the consultant of spinal care and HOD of Orthopedics department. 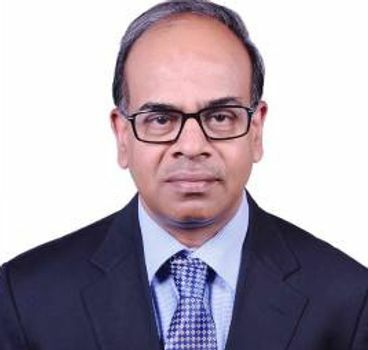 He is also the member of societies like Orthopaedic Association of South Indian States, Karnataka Orthopaedic Association, Tamil Nadu Orthopaedic Association, Pondicherry Orthopaedic Association, Association of Spine Surgeons of India, Bangalore Orthopaedic Society and Indian Orthopaedic Association. 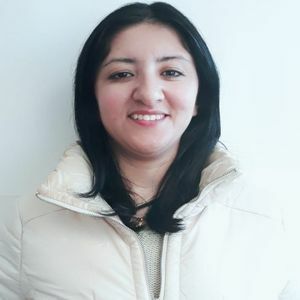 Dr Pallavi Prasad has over 11 years of experience in the field of gynecology and infertility. She has worked at some of the best fertility centres in Bangalore in the last decade. She specializes in performing most assisted reproductive procedures, hundreds of patients have been able to conceive a child after receiving treatment from her. Dr Pallavi is also associated with AICOG and ISAR and can often be seen in their conferences. 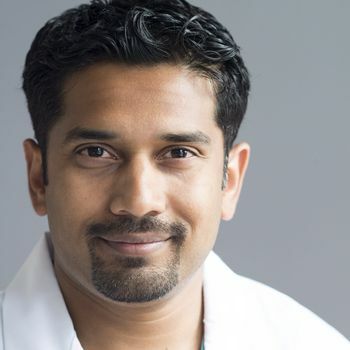 Dr S T Goyal specializes in treating liver and digestive diseases. He has been working in the field of hepatology for almost 15 plus years. Dr S T Goyal provides different types of endoscopic therapy for conditions like gastrointestinal bleeding. He has also conducted thousands of complex endoscopic surgeries. Hepatology (Liver) transplant, advanced therapeutic endoscopy and treating liver diseases are some of his special interests. Dr S T Goyal plays an instrumental role in establishing a liver unit in the state of Karnataka. He performed the first three consecutive liver transplants successfully in BGS Hospital Bangalore. Since 2010, he joined Apollo Hospital and played a pivotal role in developing its liver transplant unit. 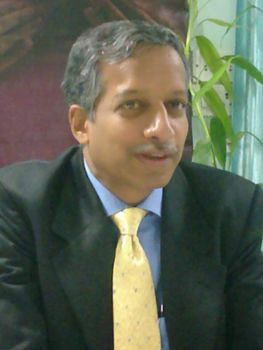 Dr Basavaraj CM is amongst the top 10 doctors in India, who has more 21 years of experience in the field of orthopedics. Dr Basavaraj is also a lifetime member of Indian Orthopedic Association and Bangalore Orthopedic Society. Before joining Global Hospital, he has worked at BGS Hospital, Leeds and Bradford Teaching Hospital, District General Hospital, UK and Stroke Mandeville Hospital. The doctor specializes in performing computer guided fresh and revision joint replacement surgeries. He also utilizes computer assistance for conducting knee replacement surgeries. 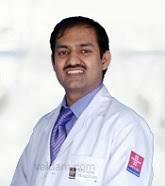 Currently, Dr Venkatesh works as a consulting cardiologist at Fortis Hospital, Bannerghatta Road. Dr Venkatesh S has operated more than 2500 patients with interventional cardiac and 8000 patients with diagnostic catheterization procedures. He has vast experience in performing PDA & ASD device closures. He has gained extensive training to perform numerous coronary angioplasties including complex and primary interventions like aortic stent grafting. 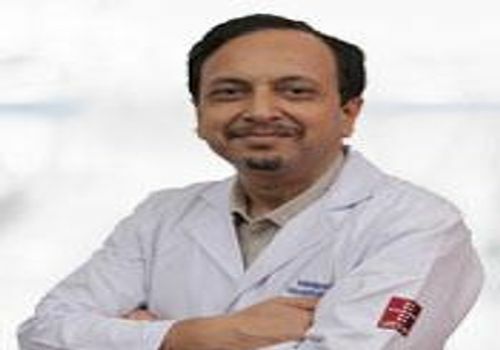 Dr Shekhar Patil is amongst the top 10 doctors in India, who specializes in medical oncology. Currently, the doctor is working at HCG Hospital as a consulting medical oncologist. He joined the hospital in 1992. Before HCG, he has also worked at All India Institute of Medical Sciences and Bombay Hospital. Dr Shekhar provides cancer treatment to approximately 20 – 30 people every day, with high doses of chemotherapy for both hematological malignancies and solid tumors. Dr Arun L Naik joined Apollo Hospital in 2013, andhas now become the HOD & Senior consultant of their Neurosurgery Department. Dr Arun L Naik performed more than 10,000 spine and nerve surgeries during his career. His special interests include DBS (Deep Brain Stimulation) procedures. His expertise also lies in performing complex neurovascular surgeries including Arteriovenous Malformations and Brain Aneurysm Clipping. Dr Arun also introduced spinal navigation guided fusion surgeries in Bangalore. 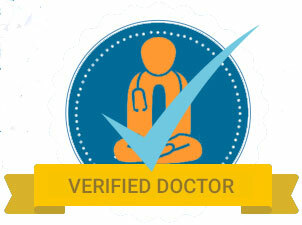 Get in touch with these Top 10 Doctors in Bangalore, using Medmonks.